After an eight-year hiatus, Fulton Homes is coming back to Maricopa. Fulton plans to build 400 homes in the Glennwilde subdivision starting in 2017. Dennis Webb, vice president of operations for the developer, said the new construction activity in the city and interest rates were important factors for the return. “The pricing of homes has substantially improved,” he said. Fulton Homes created Cobblestone Farms, where it constructed around 900 homes at the beginning of Maricopa’s establishment as a municipality. When the economy collapsed and the housing bubble burst, Fulton and most other developers left, at least temporarily. Interest rates during the construction boom were around 7 percent. Now, that is around 4 percent and is expected to rise in 2017. Webb said that is a significant component. He said the housing boom in Maricopa was an exciting time, and Fulton Homes was putting in many of the young city’s most expensive houses. Fulton Homes’ plans for Glennwilde are three products – small, medium and large. Webb said the small home will be 35 feet wide with square footage between 1,500 and 2,300. In the medium range, the homes will be 1,700 to 3,400 square feet. The large homes will be 2,000 to 4,000 square feet. Customer demands and tastes have changed in the past eight years, and Webb said the company is moving with the times. “We listen to our customers and take into account what they want,” he said. That means energy-efficient homes with lots of storage space, courtyards, large garages, great rooms and more bathrooms. Potential customers can visit the Fulton Homes Design Center in Tempe before they buy to examine what elements are most important to them. 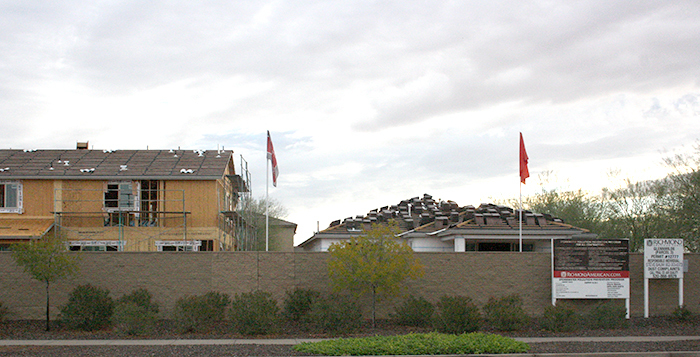 Another important factor in Fulton Homes’ decision to take on parcels in Maricopa was the fact the lots were finished. Though the property had gone through a few owners in the past few years, the lots are shovel-ready. Permits have not yet been pulled, but the company expects to start construction in the first quarter. 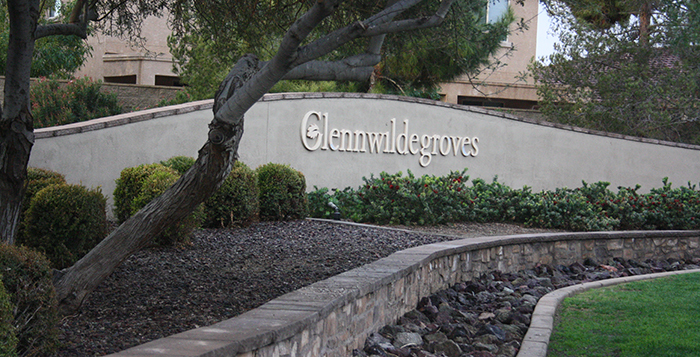 “We want to have the highest quality homes in Maricopa,” Webb said. He said Fulton Homes had a good year in 2016 and expects 2017 to be even better. “We think Maricopa we’ll be a good one for us,” he said. Fulton joins Richmond American Homes in filling in the lots in Glennwilde.